CLICK HERE - For 15% off your first order! 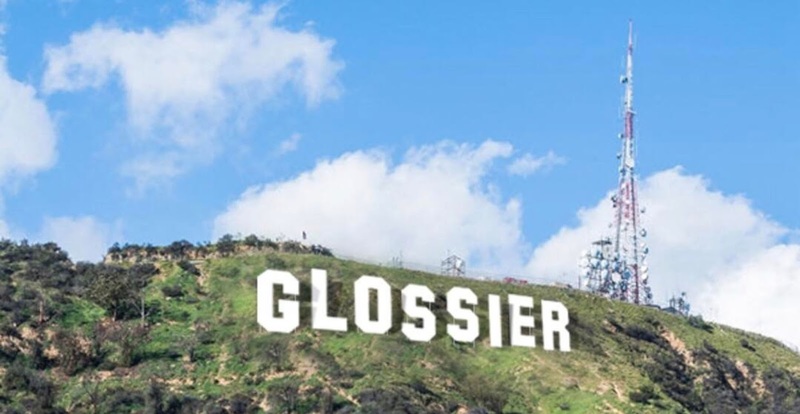 If you haven't checked out Glossier, I recommend you do so immediately! They are redefining the way beauty products are purchased and branded. Consider Glossier your new BFF beauty brand, I am obsessed! I recently purchased the Boy Brow (brown) + Balm Dot Com (coconut) and loved them so much, next on the list is the Sunscreen + Face Moisturizer. Glossier also has this awesome referral program that once you make your first purchase you get your own referral link code and everyone who makes their first purchase using your code, you get a $10 credit towards your own next purchase (aka tell all your friends) - WIN WIN! !